Read my candid commentary on the Hamilton Spectator article "The day the pandemic came to Hamilton," 27 Oct 2018 which featured my grandfather Dr. W. R. Jaffrey. Comments welcome. Send me an email. Sat. Feb 9 - Dakota Tavern, Toronto w/Vintage Vixens, 10pm-2am.Yippy! Sat. Feb 23- Winterfolk, For King and Country (Don't miss this rare WW1 show written by Tony Quarrington!) Black Swan Saturday afternoon. 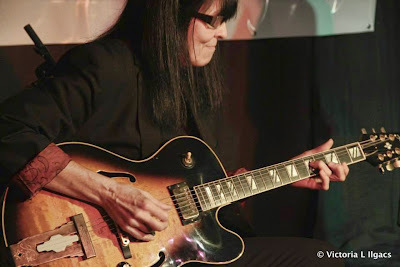 Fri. May 17 - Joe Hall Tribute, Tranzac Club Toronto. In houseband w/Tony Quarrington et al. Sun Nov 11, 2018 - Hugh's Room Toronto, For King and Country w/Tony Quarrington. Armistice Day show. Sat. Oct 27, 2018 - Missa Gaia, choir and jazz ensemble, Kitchener, 7pm. Fri. June 29, 2018 - Toronto Jazz Festival. Trio. 6pm. Yorkville Laneway stage. FREE. Thurs. June 14, 2018 - Hugh's Room Toronto w/Brian Gladstone. CD release. Sat. May 5, 2018 - 8 pm - For King and Country - by Tony Quarrington. St. Andrew's Church, downtown Toronto.The full WW1 show, star-studded, and CD release. Sun Feb 18, 2018 - Winterfolk Festival Toronto - 2pm w/Jack DeKeyser et al. Blues. Sun Feb 18, 2018 - Winterfolk Festival Toronto - 9-10pm w/Max Woolaver Band. 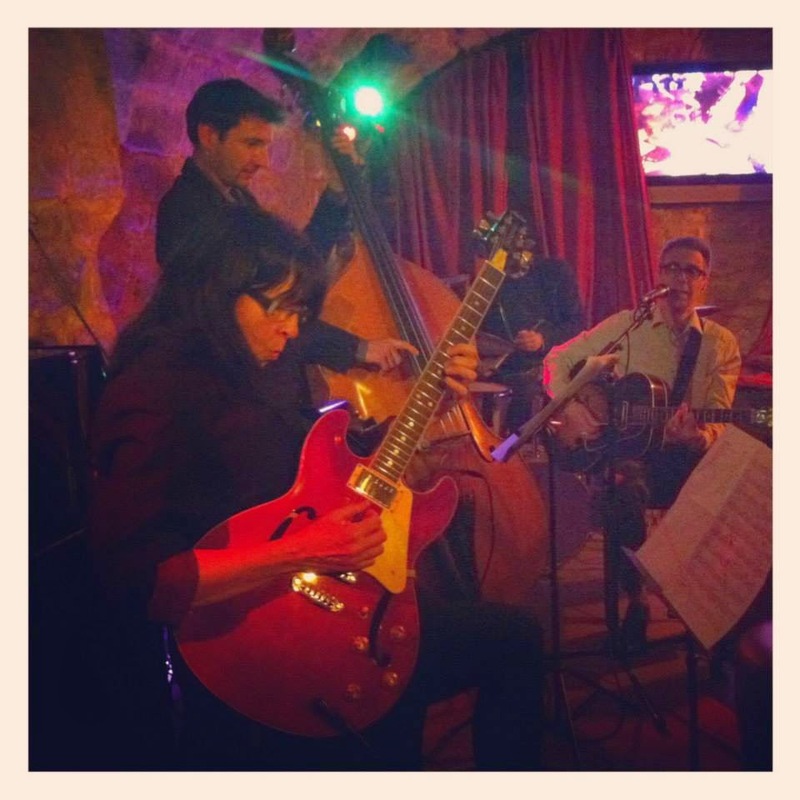 Here I am playing in Paris with Sean Gourley way back in 2013 - check out pictures of me playing all over the place. 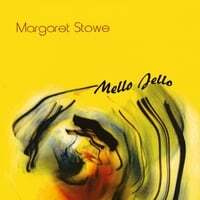 Of course you can download my CDs now by clicking here. You can get a Kindle app for your PC or Mac. Easy. 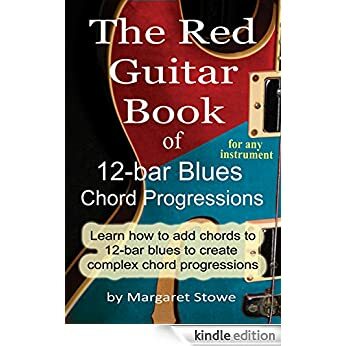 The book focuses on how to build complex chord progressions from simple 12-bar blues. Coming soon to Kindle - The Red Guitar Book, Concepts for Jazz and Blues, and Theory Primer For All, including The 1-2-3 of Jazz and Blues. My current WW1 projects - FINISHED Album For King and Country original songs of World War One by Tony Quarrington. Tony is a brilliant songwriter and several luminaries will be featured on the album. I'm engineering and playing on a few tracks. Here is the first released song, on YouTube along with a story I wrote, Welcome to the Theatre of War, which proceeds the song. 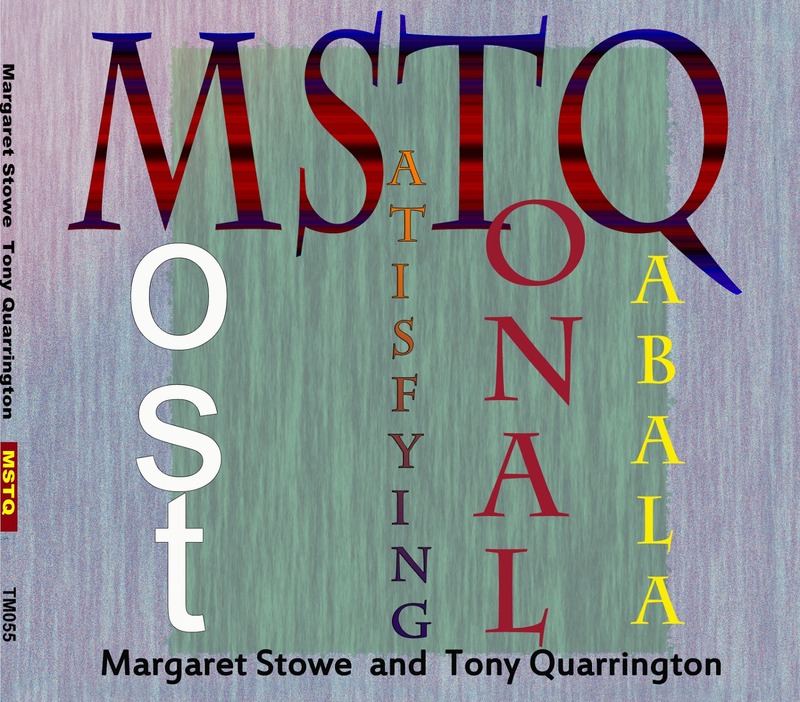 MSTQ / MySTiQue - A wonderful new guitar duet CD from Margaret Stowe and Tony Quarrington, is now available! 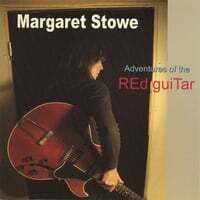 14 great instrumental tracks (1 vocal track too!). Something for everyone - original jazz - country - our favourite covers, from Hank Williams to Grapes of Wrath - and Tony sings too!, plus a bonus live track, a Daisy DeBolt Medley, live at Hugh's Room Toronto. You'll love this CD! It's also the only CD with a REVERSIBLE CD COVER. You choose! Buy: $15. If you want it sent in the mail, please add $2 to cover the mailing. 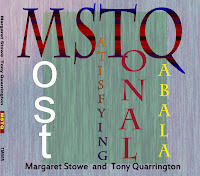 Send me an email right now and get your MSTQ / MySTiQue CD right away!